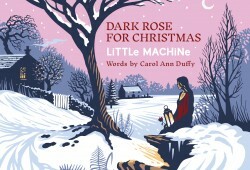 LiTTLe MACHiNe Christmas album collaboration with Carol Ann Duffy. ‘Dark Rose for Christmas’ is now available to purchase from our online shop £12.99 plus p&p. 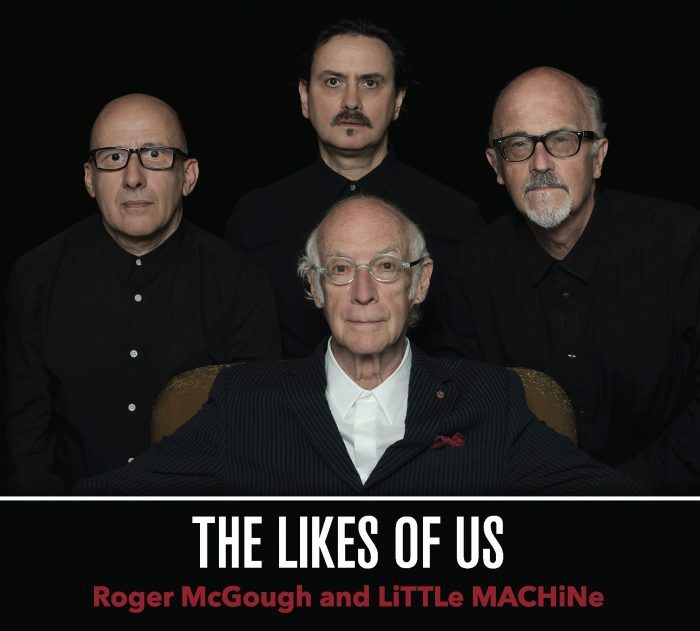 The Album can also be downloaded from Amazon, iTunes and CD Baby. With cover art designed by Tom Duxbury the limited edition CD is expected to sell out quickly so please get orders in fast. To find out more about the project and to receive alerts about the release and our Christmas shows with Carol Ann please subscribe to our newsletter. 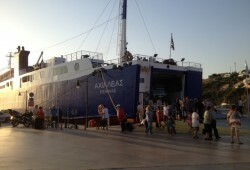 If you want to sail to Skyros, the island in the middle of the Aegean where Rupert Brooke is buried, you must catch the ferry ‘Achilles’ from the tiny port of Ayia Marina, on the mainland. Nearby lies the beautiful and rarely visited temple at Rhamnous. The deity worshipped there was Nemesis, the Goddess who relentlessly punished human vanity, stupidity, mistakes and sins.